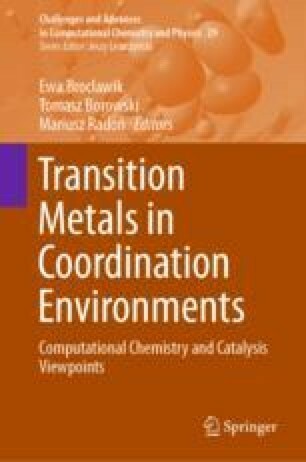 The use of computational methods based on electronic structure theory and statistical mechanics to study reaction mechanisms and kinetics in homogeneous catalysis, especially organometallic catalysis and organocatalysis, is reviewed. The chapter focuses mostly on examples from the authors’ own group, published over the last two decades, and discusses progress and remaining challenges. It is argued that while it plays a valuable role in mechanistic studies, computation is not yet able to replace experimental studies.